To quickly draw a selection around the contents of a layer, right-click (Windows) or CTRL-click (Mac) the layer's preview in the Layers palette and choose Set Selection To Transparency Mask. Then, choose Select | Save Selection to save it as a mask to be used for weighted optimization. Optimize palette. Select the appropriate file format (GIF, JPEG, PNG-8, PNG-24, or WBMP). When an optimization setting can be weighted, a small circle inside a square appears next to it in the Optimize palette. If the circle is filled in, it indicates weighted optimization is currently in use for that setting. 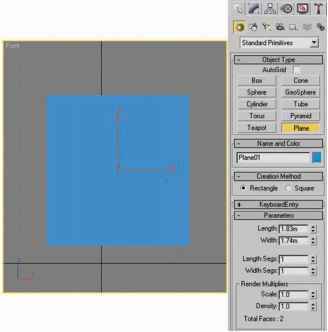 To use weighted optimization, click the icon next to the appropriate setting: Dither, Color Palette, Lossy, or Quality. In the dialog box that appears, specify the use (Text Layers, Vector Shape Layers, or a specified Channel) and adjust the setting below. A preview of the mask is also shown; white areas receive the maximum setting you specify, while black areas receive the minimum amount. Click OK to save or click Cancel to go back without saving.